Such an elegant card for Father's Day, Laurie! This looks terrific. And, yup, those chevrons look AWESOME stamped in gray! You do classy and simple like no one else my friend. Great colors, layout, and overall fabby design! Great card Laurie, love the modern look and the single brad! Love this Laurie - chevrons are fab! this is so classy. 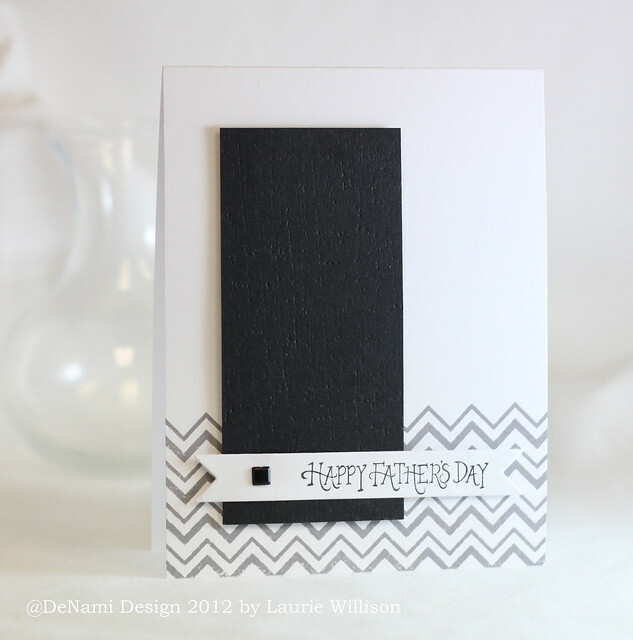 i love the textured block and the chevron background. Laurie, fabulous Father's Day card...and so elegant too. 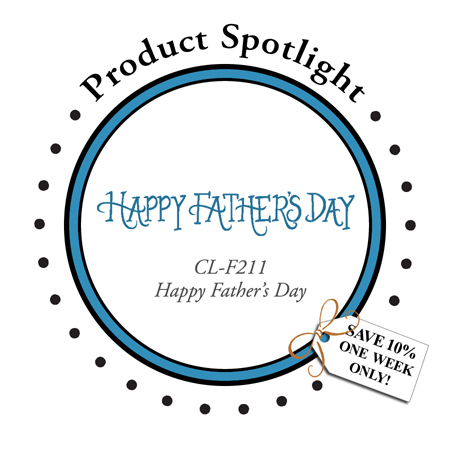 Perfect for any dad!